Uniting senior cyber security professionals from Germany’s, Austria’s, and Switzerland’s private and public sectors, DACHsec provides the platform for them to share urgent challenges and first-hand success stories, and to collaborate in formulating stronger security strategies against ever-evolving cyber threats in the DACH region. 10 complimentary VIP passes are available for the first ten Marketplace users! Click below ‘VIP PASS’ button to register. Terms and Conditions apply. 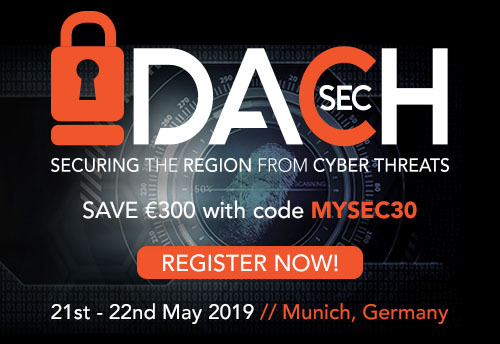 The launching DACHsec cyber security summit dedicated to Germany, Austria and Switzerland arrives in Munich on the 21st-22nd of May 2019. 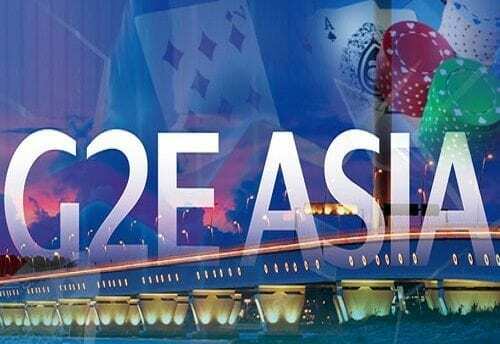 This is a platform for cyber security experts and senior corporate security professionals from DACH’s core industries (including Banking & Finance, Automotive, Insurance, Pharmaceuticals & Chemical, Utilities, and Governments) to discuss their cyber security challenges and collaboratively outline strategies to safeguard from them. 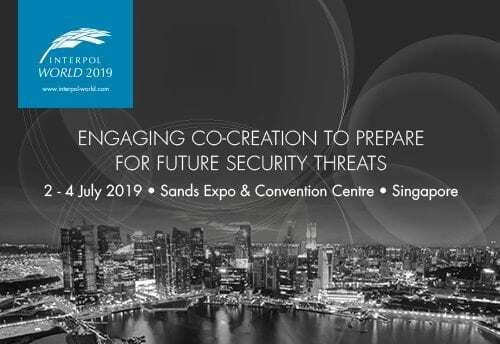 This is a CPD certified summit tailored for experienced high-level security professionals from the public and private sectors. 2019 topics include: how to address the cyber security skills shortage challenge; guidelines for data breach recovery; how to secure cloud environments; how to control third-party risks in the supply chain; and the gaps and opportunities of legal regulations. Topics are addressed in a solutions-oriented manner through an interactive and dynamic agenda of real-life case studies, panel debates, roundtables, focus groups, and more onstage. Offstage, 6+ hours of structured networking allows participants to share first-hand insights with peers, ask for practical advice from experts, generate alliances and gather practical security steps to take away from the summit.